Oh, Juan...you hit the nail on the head! An expertly designed room should smile at you! But, not all do! That’s why everyone could use the expertise of a great interior designer. Someone who can take a basic room and make it the most sought-after space in the house. Someone who can implement all that their client desires and add surprise touches that she didn’t even know she needed or wanted! And, that someone could be you! 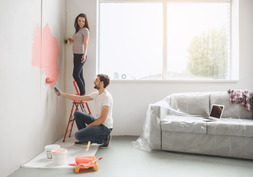 Interior designers, home decorators, contractors, bloggers, vloggers, and many other professionals can use interior design to either earn a living or improve their credibility in their field. Think about some of your favorites in the biz...Joanna Gaines, Nate Berkus, and Emily Henderson for example. Isn’t that what they’re doing? And they’re getting paid for all of those fabulous designs! 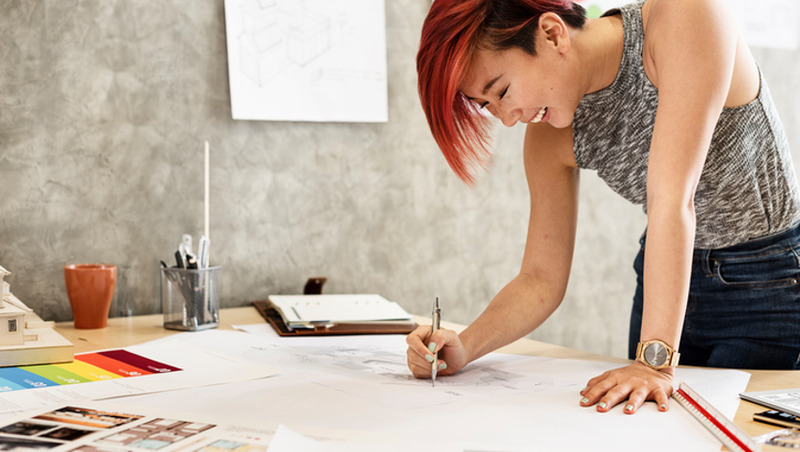 You can turn your creativity, ingenuity, practicality and inspiration into a career as a sought-after interior designer - just like the ones you see on television or read about in your favorite blogs. All it takes is the skills - which we’re here to help you with - and the drive - which we’re sure you’ve got! Everything you need to be a success in this industry and join the ranks of your favorite designers! 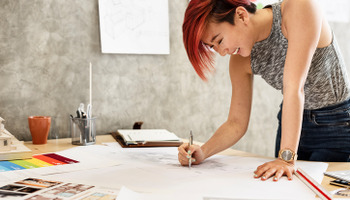 This course is ideal for anyone who is interested in a career in interior design. Are you the stylish one in your group? Does everyone always compliment your eye, your attention to detail, the chic way you put together your living room? Then this is for you! Enhance your skills and create your dream career with this course! Even if you simply want to dabble, and not charge for your amazing design ability, this course will allow you to take your interior design to the next level. Everyone who’s invested in a home and is seeking inspiration on how to decorate and style it. Corporate Office Planning - design the ideal space for workers and clients taking into consideration workflow, meeting space, and aesthetics. Hotels - Whether renovations or new construction, hotels need to be up-to-date, functional and attractive to their guests. Just look around! Any space you walk into has the potential to be a design project! I took a 1-year diploma of interior design in Italy and wanted to keep my memory fresh. I was hesitant at first but I really enjoyed the course. It covered a little bit of everything and showed me more of a real-life perspective and what a designer would go through in real life.